Celebrating 30 years of existence, ViewSonic reveled a host of new products including gaming monitors, interactive 4K 75-inch flat panels, and e-posters. In its 30 years of existence, ViewSonic shifted its focus to a wider portfolio involving various display types. Primarily focused on monitors, the company expanded into the tablet and IoT sectors in the last decade. However, its roots were not forgotten, and now ViewSonic is announcing two new XG gaming monitors. These were presented at GITEX Tecnology Week in Dubai, along with interactive flat panel displays and e-posters. The first new monitor announced is the XG2530, which comes with a 25-inch display and refresh rates of 240 Hz. 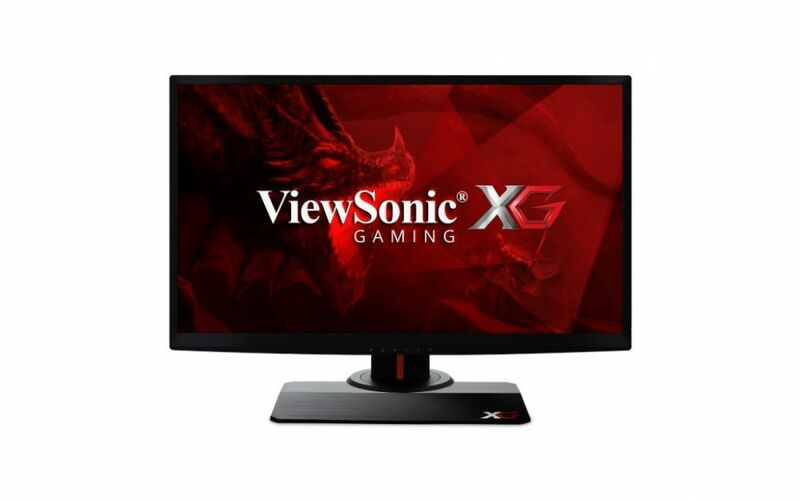 ViewSonic is aiming this model at the e-sports crowd, also including AMD’s FreeSync technology that complements the 1 ms response time nicely. The second model comes in the form of the XG35240-C – a curved monitor that sports a 32-inch panel with WQHD resolution. This one is aimed at both PC and console gamers, and supports 144 Hz refresh rates, plus the HDR10 color space, as well as AMD’s FreeSync technology. Both gaming monitors use LED backlights. ViewSonic also presented the 75-inch 4K ViewBoard IFP7550 interactive flat panel that is certified by Intel Unite and integrates features like ViewBoard Cast for screen sharing in a group setting, ViewBoard 2.1 annotation software, and Air Class for group collaboration via mobile devices. As for the e-poster panels, the company presented the EP5520 55-inch slim LED display and the CDX4952 49-inch wall application display. Pricing and availability information will be disclosed at a later date.